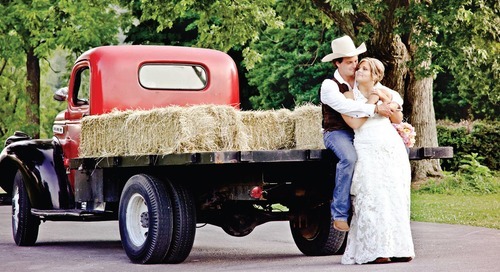 Did you have an amazing experience with your Tennessee wedding pros? Tell other brides over on our website! 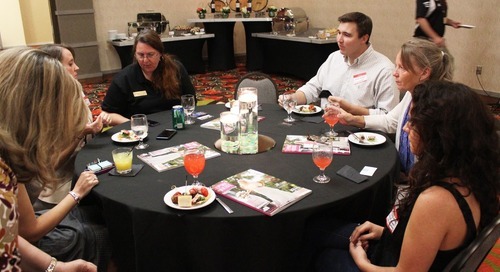 Get the recap of our spring networking event for Knoxville wedding professionals at Hilton Knoxville Airport today on the blog! Don’t make your wedding party run for cover at the sight of your shadow. 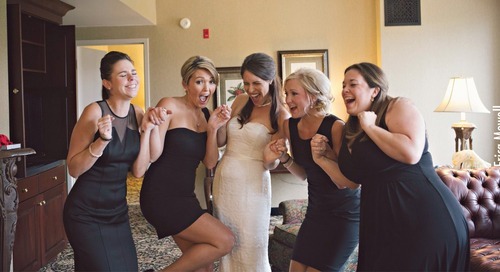 Avoid these emotional pitfalls for bridal bliss! 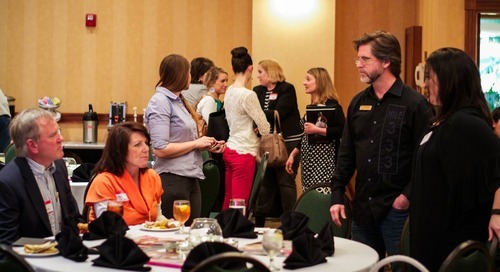 Knoxville wedding professionals, join us at our next Networking Event at the Hilton Knoxville Airport on Wednesday, March 11, from 5:30-7:30pm! Details and tickets at the link below. Order a hard copy of the latest Pink Bride Magazine in your region today! Details at the link below. 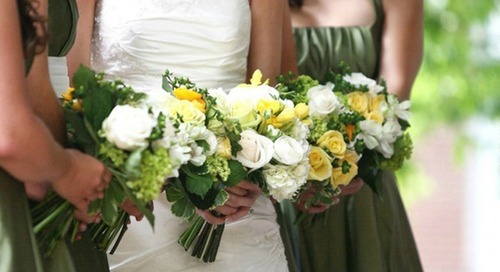 Searching for an amazing spring or summer wedding bouquet theme? 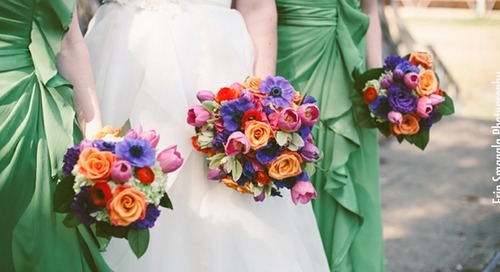 Don't miss these suggestions by Nashville wedding florist, Enchanted Florist!